Released in 2002, Easy Dairy has fast become the herd management program of choice by thousands of farmers across Australia. 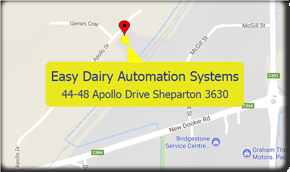 Easy Dairy was designed to be an easy to use and time saving software product. And with free technical support, there is always someone there to help. With easy to use navigation buttons, Easy Dairy allows you to import all your herd information including Herd Test Data, Cow Details, AI Bulls and Dams on the NASIS Database, Drug Lists and much more. Easy Dairy eliminates a tremendous amount of paperwork, by enabling you to send information to various companies such as Breed societies and Herd Recording Centres. By using Easy Dairy, you can view all your herd information such as Dry, In Milk, and Fertility Problem Cows at the click of a button. Planning for Dry Offs and Calving is made easier with the built in Calendar, showing you how many animals will be due and when. 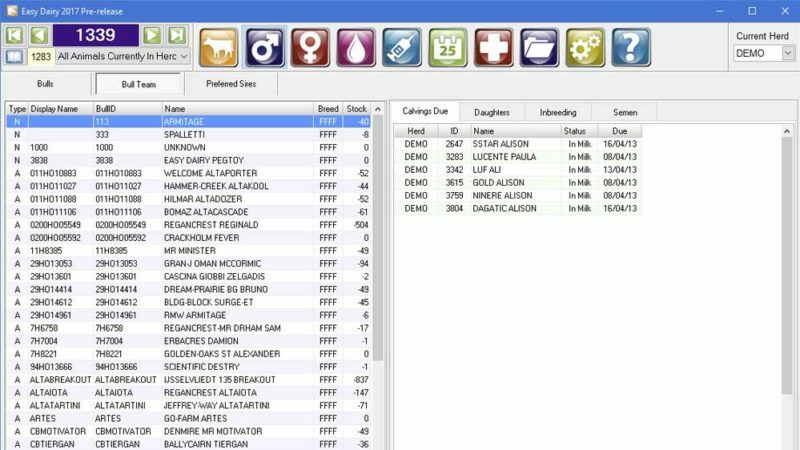 Easy Dairy also has event management allowing you to view the cows’ history in terms of mating records, treatments, calving dates and many more. Download a free trial and see for yourself how Easydairy can greatly assist your Dairy Farm operations.